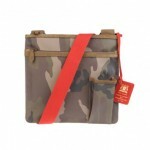 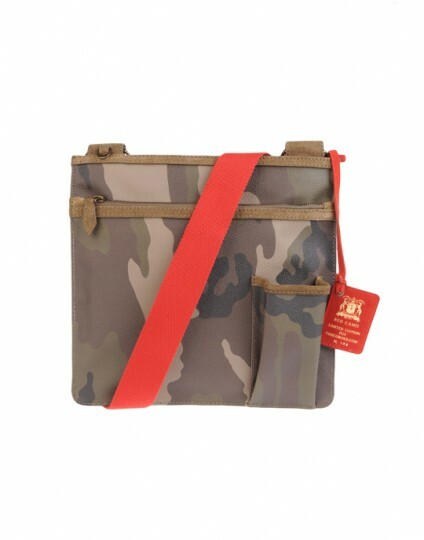 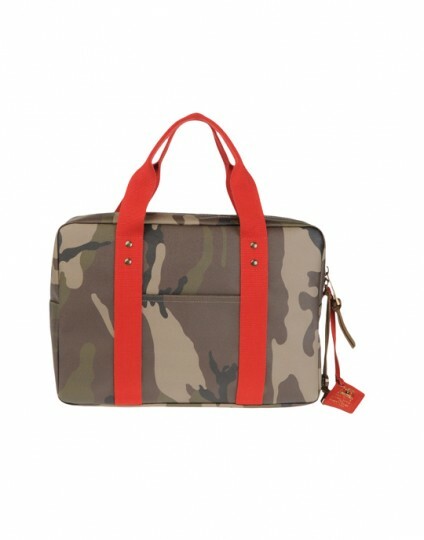 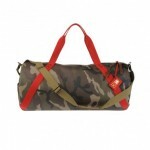 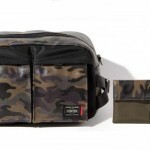 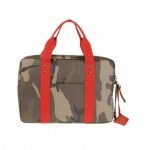 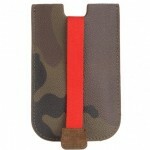 Trussardi 1911 continues with the use of camo in their new Red Camo collection of bags. 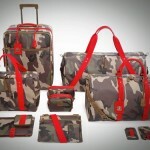 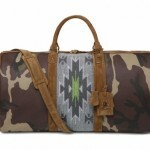 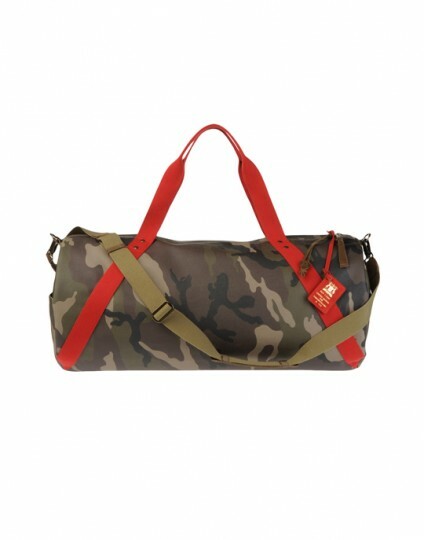 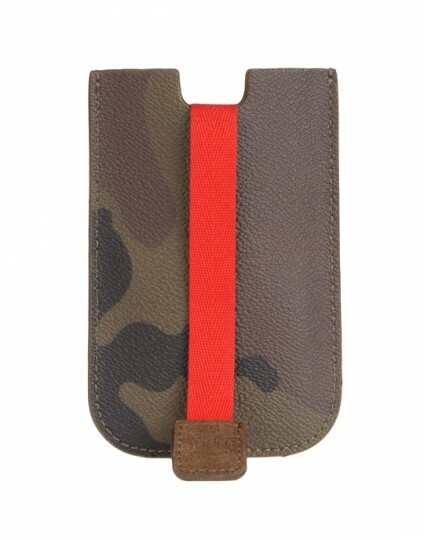 Featuring camo uppers with red suede accents on each and every bag, you can expect to see plenty of iPhone cases, carryalls, totes and luggage. 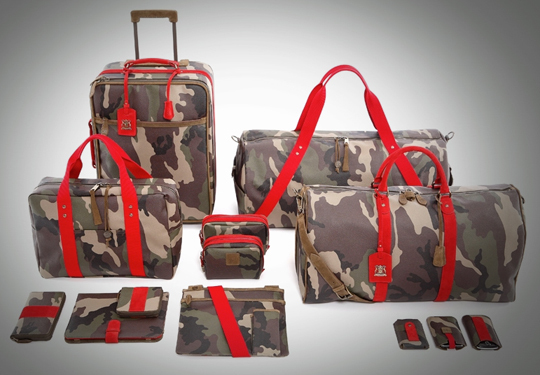 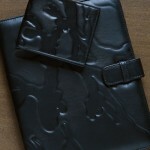 Take a sneak peak at the collection below.